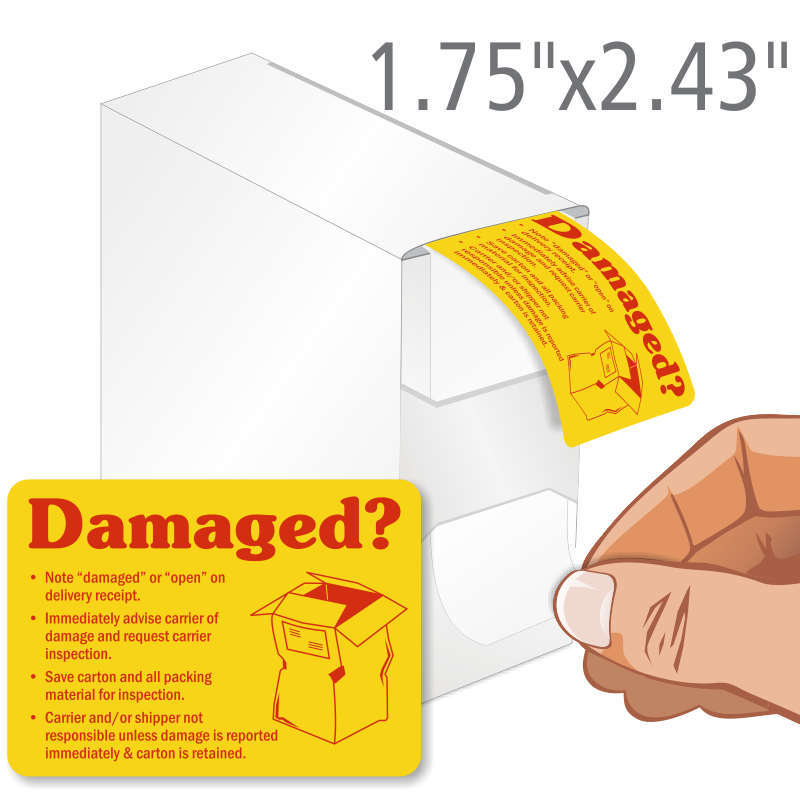 How do you deal with damaged shipment? 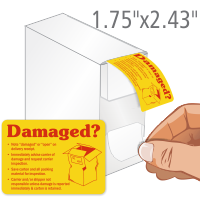 Use this shipping label and help the receiver document the problems so that your claim is easily processed. 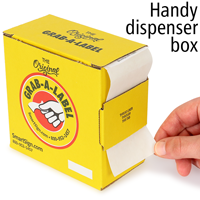 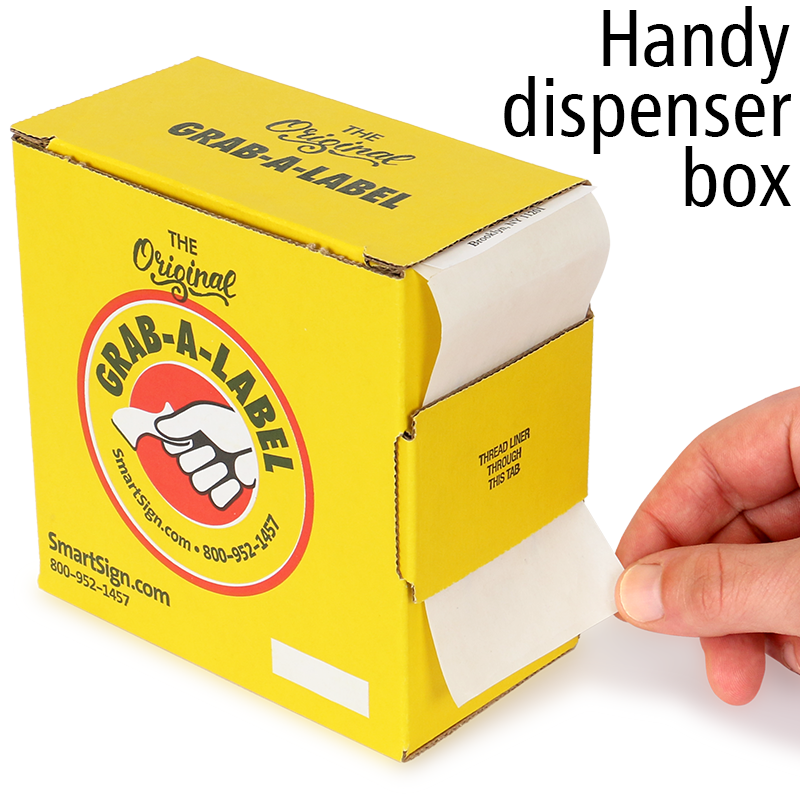 Use a Grab-a-Label Dispenser Box to organize your shipping label rolls and to conveniently apply your labels.